Kia, the Korean major, will shortly enter India. 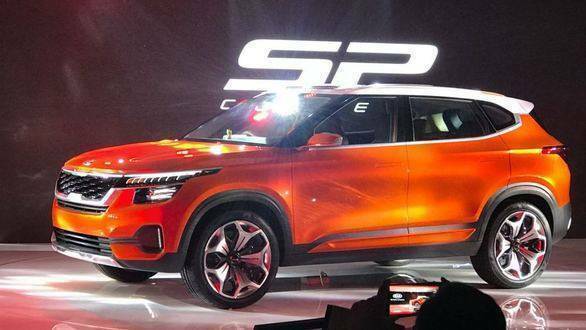 The 2018 Auto Expo marks its first public appearance and taking centre stage is the Kia SP Concept. Kia says this will "signal what Indian consumers can expect from Kia". 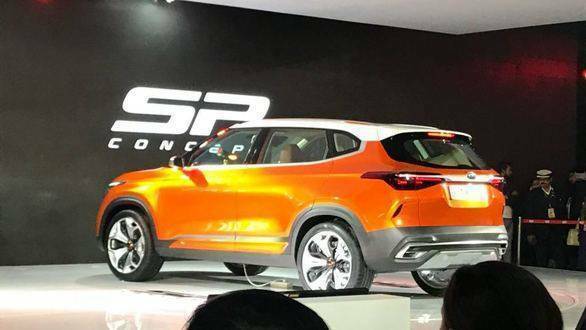 The India-specific compact SUV based on the Kia SP Concept will enter production in 2019. 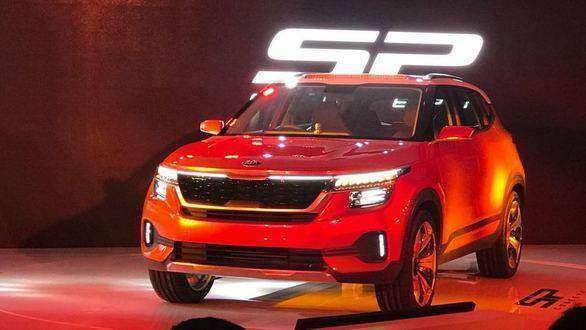 The Kia SP Concept has, as SUVs go, a Peter Schreyer-designed bold front appearance with a long bonnet. The bold and sleek exterior design is matched to a sleek interior which Kia says "marries an advanced sensual style and dynamic sensibility at its core with a differentiated layout that enhances convenience." Kookhyun Shim, MD and CEO, Kia Motors India said, "We at KMI are thrilled to start operations at such at a favourable time, and additional forecasts predict that India will amongst the world's largest car markets in a few years." Kia Motors India is also displaying a large range of cars that span the range from the small Picanto, said to be a car designed for first time car buyers and the Rio, a design award winning car to the Stonic, a new crossover and the Stinger, a flashy, sleek sports gran turismo. Kia Motors India also has the Soul electric vehicle and the Niro Plug in Hybrid on display.